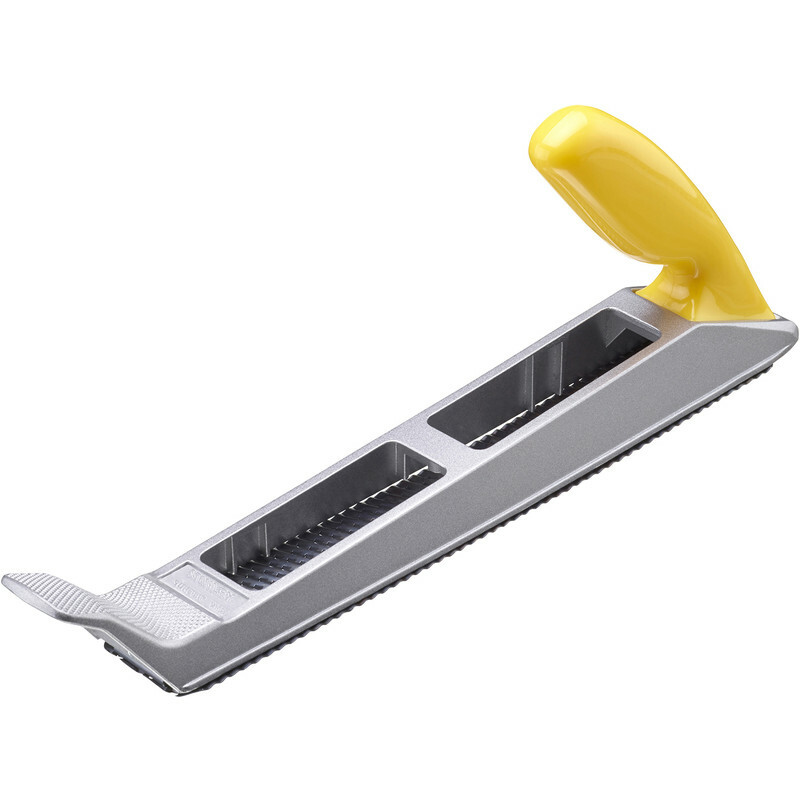 Polypropylene handle and die cast alloy body. Can be set in two positions, as either a plane or a file. Fitted with replaceable standard cut blade 18525 .